Think moving furniture is easy and that anyone can do it? You may want to think again. Removals is a specialist field, so before you decide to go it alone, you may want to consider some of these reasons why you should hire a furniture removalist. From driving the truck to carrying furniture and unloading it at the other end, removals is a specialist field. Fragile items like pianos and pool tables require extra care, so both knowledge and experience are essential. There is a need for stamina and endurance when it comes to moving furniture. Heavy furniture doesn’t just need to be lifted; it needs to be manoeuvred through doorways, up and down staircases and into position. If you aren’t experienced or don’t have the physical strength, you risk injury to yourself and your furniture. Experienced furniture removalists work fast. If you have ever tried to position furniture in a truck, you’ll know how difficult it is to ensure items are correctly restrained and not using up excess space. It might take you all day to move your belongings, whereas a professional could complete the job in a few hours, saving you time, sore muscles and stress! Moving furniture comes with a risk of damaging it. When you hire a furniture removalist, not only is the risk of damage minimised, but a professional will be insured should something unexpected happen. If you choose to move your own furniture, you will have to pay out of your own pocket to fix or replace the damaged item, plus any damage and associated medical costs should there be an injury to another person. Want a hassle-free moving experience? 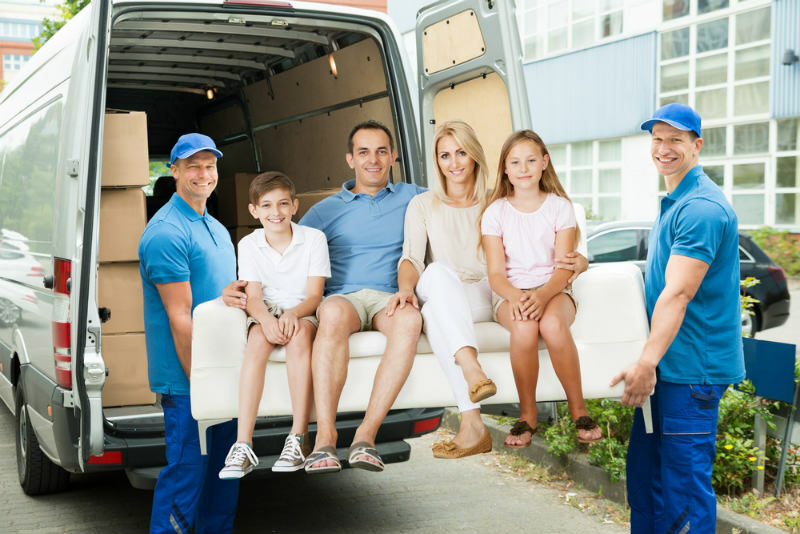 Lynns Removals is one of the most experienced furniture removalists in Australia. Interstate, international or around the corner, we get your furniture where it needs to be. Safe, secure and affordable removals every time. Get a free quote today. There are 0 comment. on "Why Hire a Furniture Removalist"